Hurry! 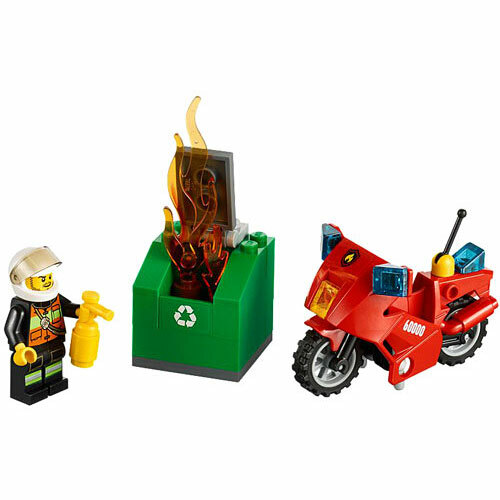 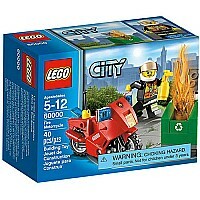 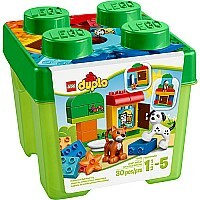 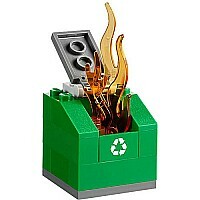 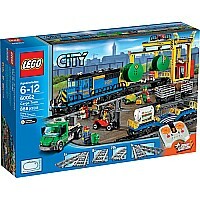 A recycling container is on fire in LEGO City! 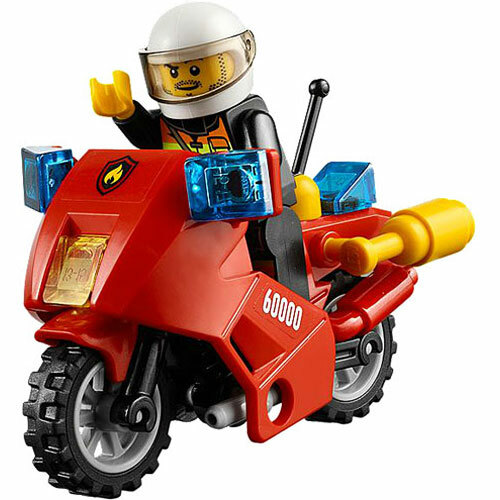 Help the firefighter get to the scene fast on his speedy Fire Motorcycle. Then use his fire extinguisher to stop the blaze from getting out of control! 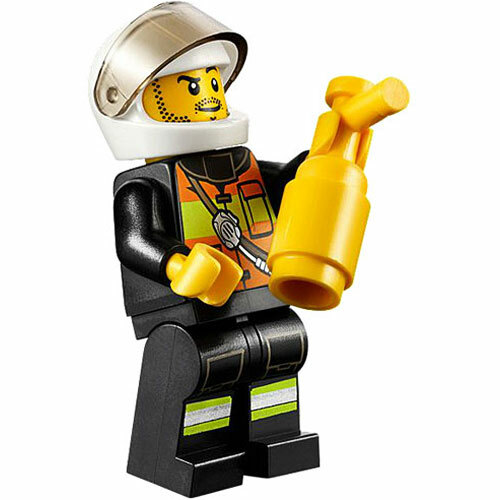 Includes a firefighter minifigure with fire extinguisher. 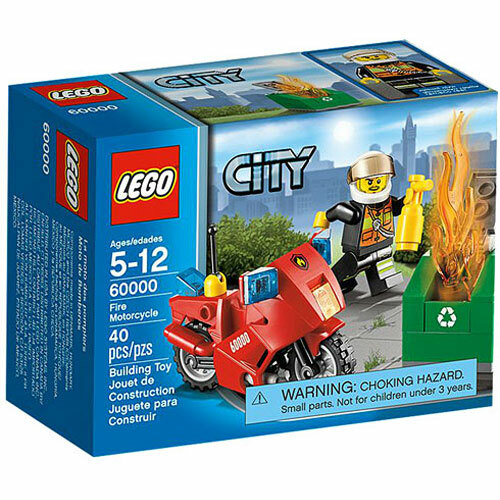 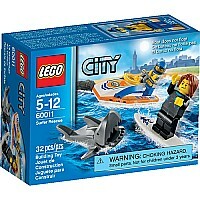 Includes firefighter minifigure with fire extinguisher.